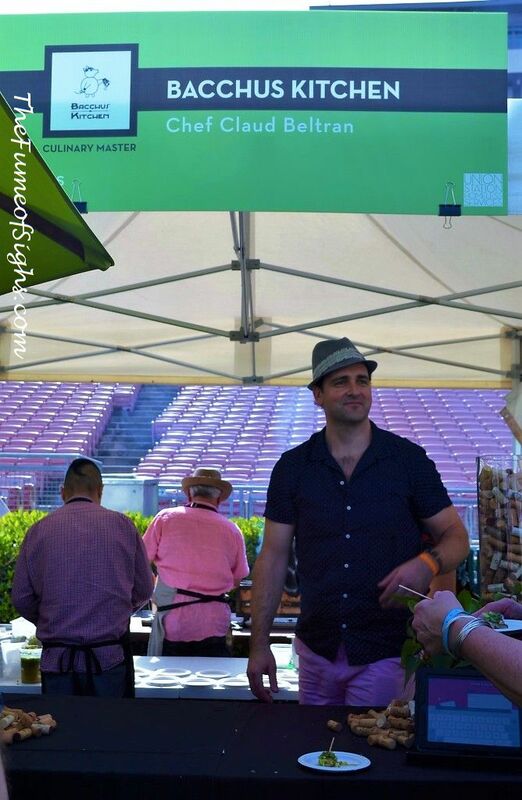 The 4th Annual Masters of Taste took place on Sunday, April 7th, on the field of the iconic Pasadena Rose Bowl. 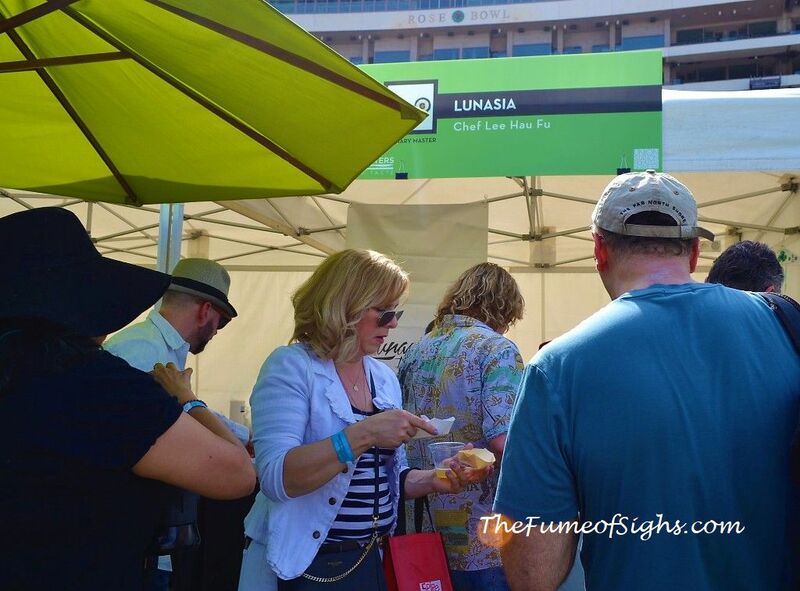 The event brought together over 2,500 food and beverage enthusiasts from all over Los Angeles to taste the finest fare from more than 95 Culinary Masters and restaurants, L.A.’s top Sweet Masters, and drinks from select wineries, local craft breweries, cold-pressed juices, and cold brew coffee. 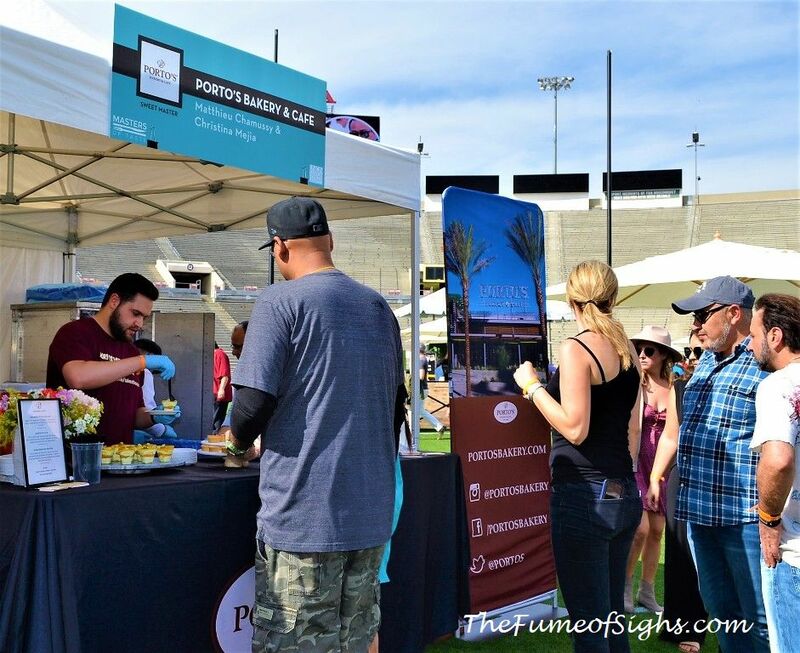 There was so much food to taste that there wasn’t really anyone who could tackle it all, but we certainly tried! 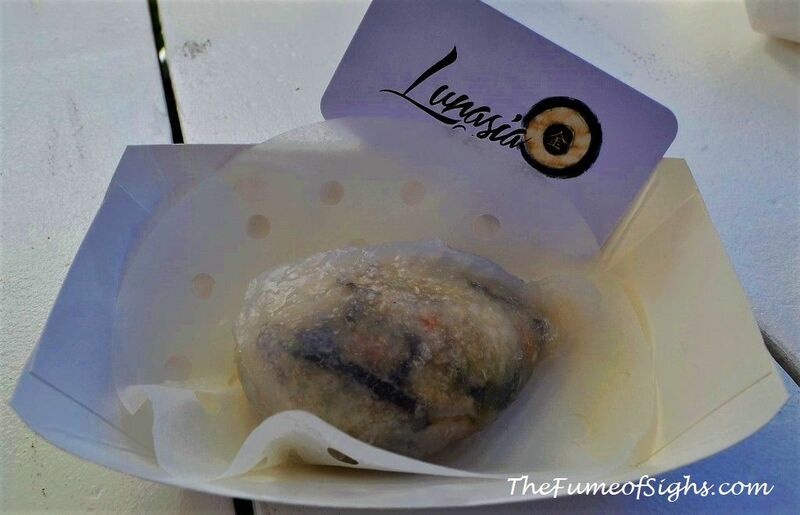 Following are photos of some of our favorites. 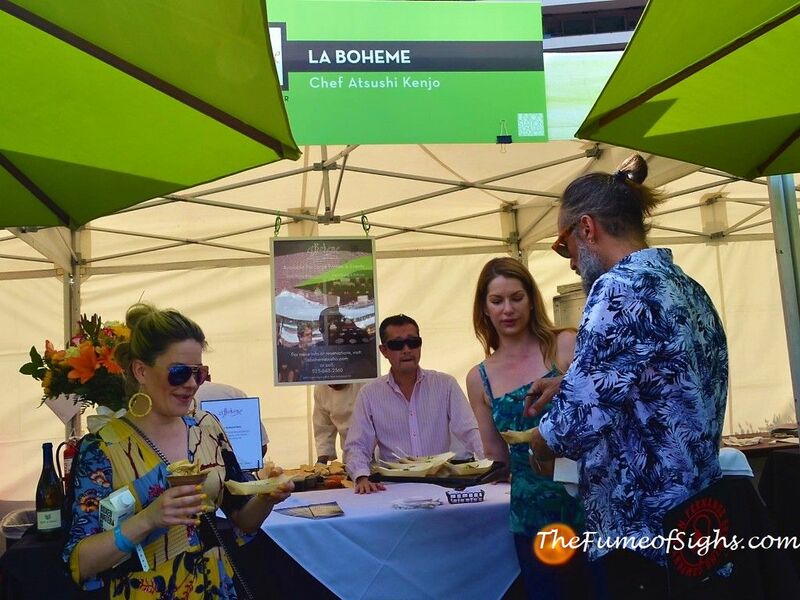 La Bohéme Chef Atsushi Kenjo (Los Angeles) – I so loved this one! Pop’s Artisinal Creamery – I didn’t have any because the line was too longgggg… but I know they’re one of my favorites! 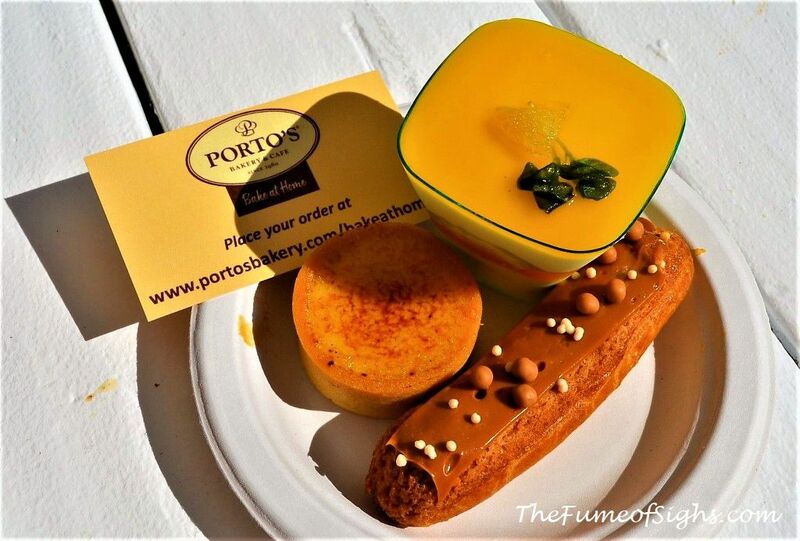 Porto’s Bakery – That Dulce de Leche Eclair is A M A Z I N G ! 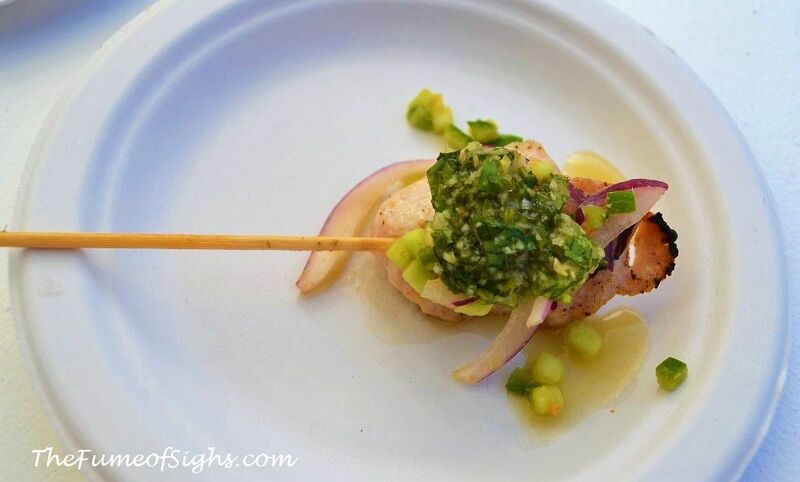 100% of the proceeds from Masters of Taste 2019 were to benefit Union Station Homeless Services, a 501(c)(3) nonprofit organization committed to helping homeless men, women and children rebuild their lives. Union Station offers an array of services including street outreach, meals, shelter, housing, case management and career development. 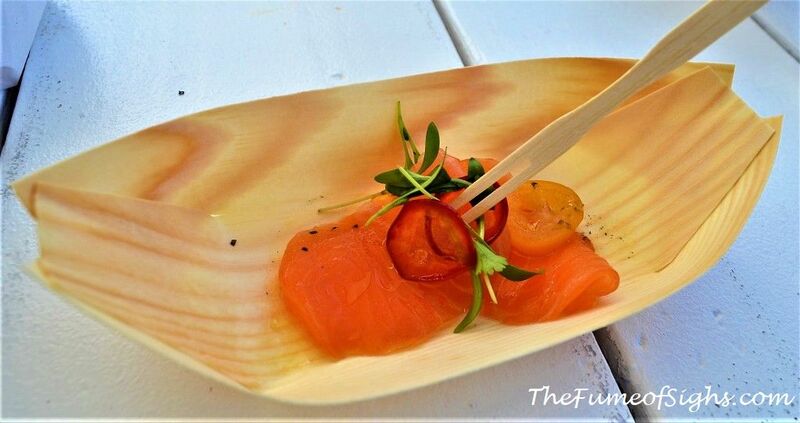 In the last three years Masters of Taste has raised over $1.5 Million in support of Union Station’s life-saving programs.